For the past year, Food52.com readers have been voting in weekly showdowns of reader-submitted recipes on a given theme. The winning recipes of each week will end up in Food52's upcoming cookbook, along with bios of the people who submitted them (Food52 explains the process in simple detail here). Food52 and its co-founders Amanda Hesser and Merrill Stubbs have invited HuffPost Food readers to vote on week 17's contest (of the second year, and the second book). This week's showdown is for the best hoddies, featuring recipes from Food52's co-founders Amanda Hesser & Merrill Stubbs. Check the finalists out below, and vote for your favorite here. 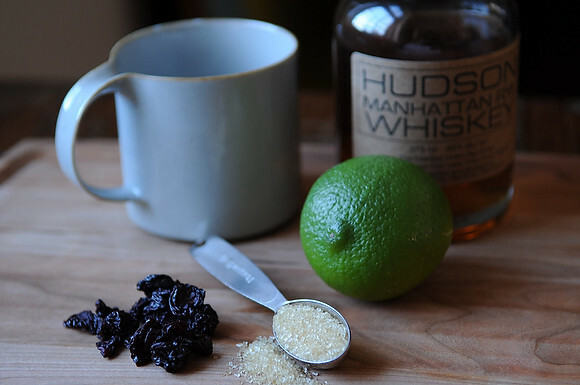 View the Hot Toddy with Dried Cherries and Lime recipe here. Vote for this recipe here. 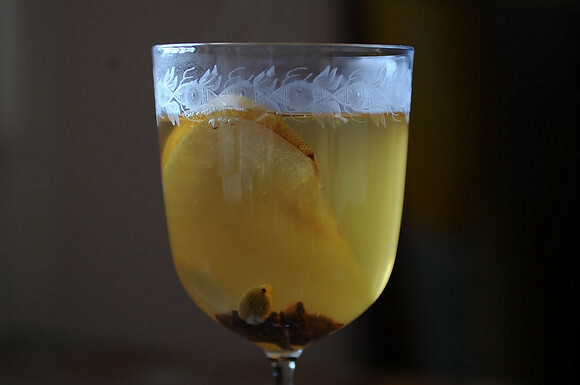 View the Mulled White Wine with Pear Brandy recipe here.